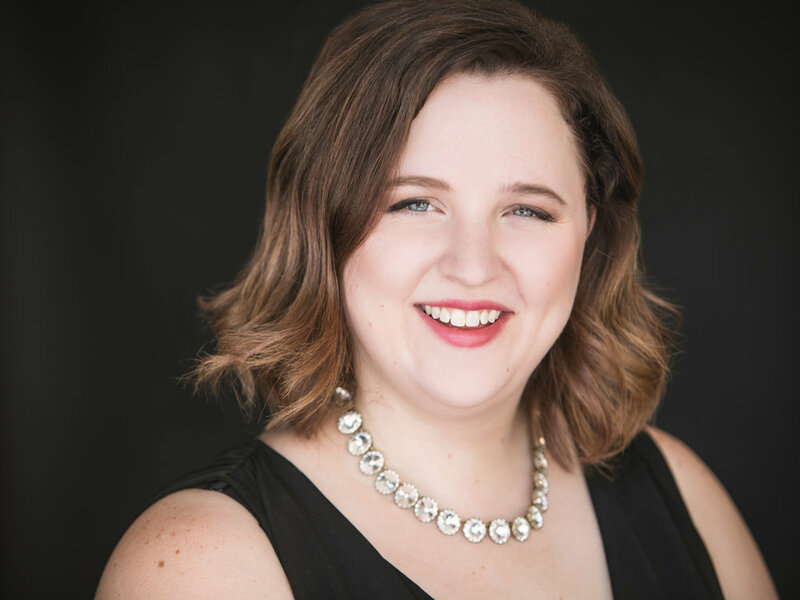 Praised for her “large, steely instrument,” and “coloratura flourishes”, (Palm Beach Arts Paper”) soprano Emily Blair joins Palm Beach Opera as a Benenson Young Artist for the 2018-2019 season. During her residency, she will be singing Annina in La traviata, cover Donna Anna in Don Giovanni, cover Rosalinda in Die Fledermaus, performing the role for the family performance of The Revenge of the Bat. Last season, Blair joined City Lyric Opera (formerly ARE Opera) covering Juliette in Gounod’s Roméo et Juliette. In the 2016-2017 season, she was named Semi-Finalist in both the Young Patronesses of Opera Competition and the Opera Birmingham Competition, and made her debut with Ping & Woof Opera in Portland, Oregon as Angelica in Handel’s Orlando. Previously, Blair joined Portland Opera as The Mother in Hansel and Gretel in their outreach program, and sang Countess Alamviva with Opera Upper West’s inaugural production of Le nozze di Figaro. Internationally, she sang Mrs. Grose in The Turn of the Screw with Opera on the Avalon and Cleopatra in Giulio Cesare with the Trentino Music Festival under the baton of Maestro David Jackson of The Metropolitan Opera and directed by David Gately. In 2014, she received an Encouragement award from The Metropolitan National Council Auditions New York District. She has twice been a fellow with the CoOperative Program in Princeton, NJ, working with Nova Thomas, Susan Ashbaker, and Gina Lapinski. Blair is a graduate of Mannes College The New School for Music and the Indiana University Jacobs School of Music. As a member of the Mannes Opera, she performed scenes from Don Giovanni and Die Zauberflöte with the Opera Apprentice Studio, and sang roles In Suor Angelica, Der Rosenkavalier, and Werther during her studies at Indiana University. A native of Hoffman Estates, Illinois, Blair is currently based in New York City.